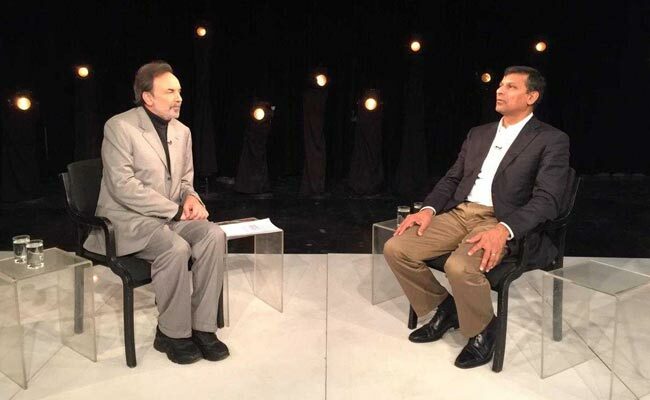 Former Reserve Bank of India Governor Raghuram Rajan spoke to NDTV’s Prannoy Roy on a range of challenges in front of the Indian economy today. Dr Rajan said the three biggest problems for the Indian economy today are the agrarian distress, the ailing power sector and the crisis in the banking system. The 55-year-old economist, who was the first RBI governor to not seek a second term in nearly two decades after his tenure ended in 2016, said government interference in institutions could affect both global and domestic investment. Mr Rajan’s comments come amid a row between the central bank and the government over its autonomy.